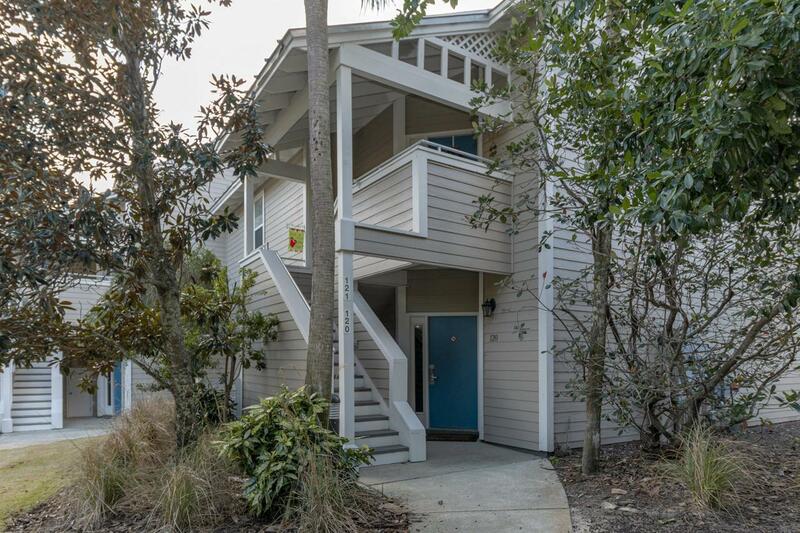 Cozy 2BR/2BA, 1206SF Carolina Cottage with amazing amenities. This condo features diagonal tile floors throughout, a large living space with crown molding and access to a screen patio. The kitchen has a tile breakfast bar, solid surface countertops, & white appliances. The master suite is spacious with owner closet, sitting area, & private bath. Also, there is a second bedroom, a full hallway bath, & laundry closet. This condo is being sold fully furnished, except for personal items and is located near a quite grill area. Hidden Dunes amenities include a lush tropical landscape with 6 lighted rubico courts, Pool, Beach Access, common area with fountains, & more.